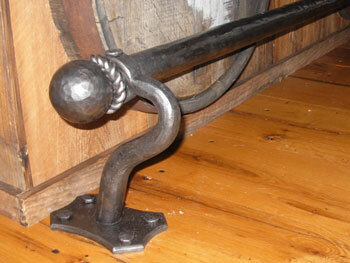 Foot rail installations include end caps to achieve a "final product" look and to protect the rail itself. Pre-designed end caps are offered in various styles. Options including sizes, materials and finishes are in the hands of the customer. 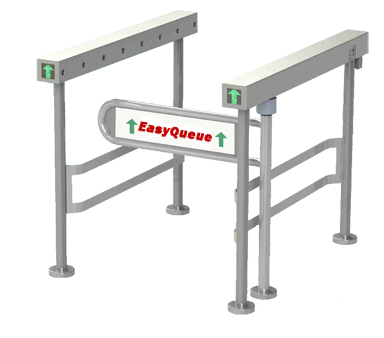 If that doesn't allow you to achieve the look and feel you are seeking, we offer completely custom foot rail end cap design. Please don't hesitate to contact Gallery Metal Works for information or about your custom design solution.